The Escriny Choir is a mixed choir composed of about 60 members with a long experience in performing music from different periods and styles. Recent productions include Markus Passion by J.S. 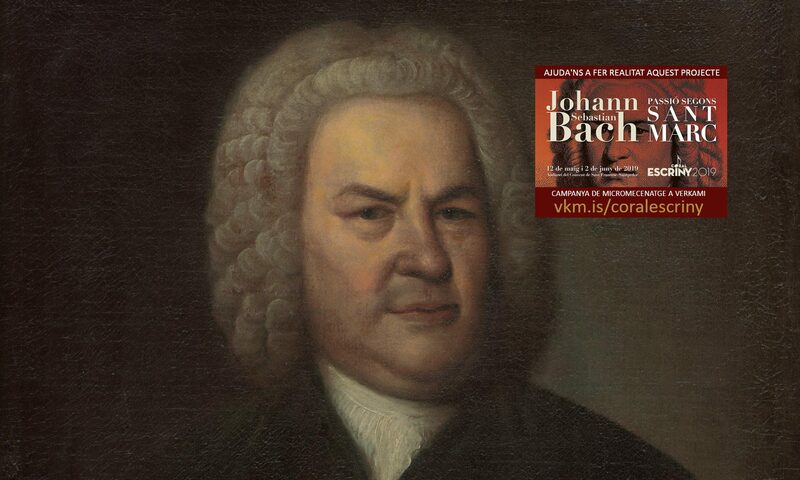 Bach, Requiem by W.A. Mozart, Illa inaudita by Manel Camp, Messiah by G.F. Händel, A Little Jazz Mass by Bob Chilcott, A Ceremony of Carols by Benjamin Britten, Magnificat by John Rutter and Gloria by A. Vivaldi. Since 2009 the choir is conducted by Marc Reguant. 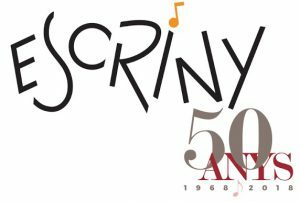 In 2018, the Escriny Choir celebrated its 50th birthday. When the ensemble was formed in early 1968, only ten young singers with little musical experience were part of it. Over the years the choir grew in number of singers as well as in variety of repertoire. In 2009, when Marc Reguant took over leadership , the choir’s reputation evolved quickly. Since then the ensemble has overcome its biggest musical challenges and now it is considered to be one of the best non-professional choirs in Catalonia. 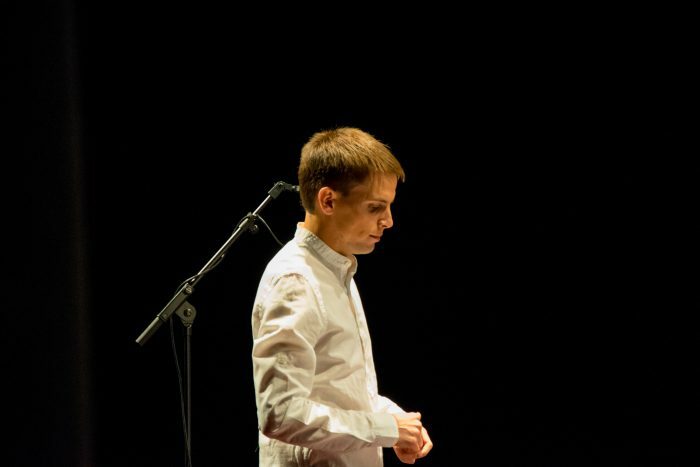 Marc Reguant got a higher degree in clarinet teaching at ESMuC (Escola Superior de Música de Catalunya) and he has been following choral conduction studies with Josep Vila i Casañas and other renowned maestros. When he took charge of the choir, he stimulated the group to face ambitious projects while improving the cohesion and sound of the ensemble. The main goal of the choir is to enjoy the best choral music for both singers and listeners . For this it is essential to keep the will to learn every day and take advantage of opportunities to work with great professionals of music.